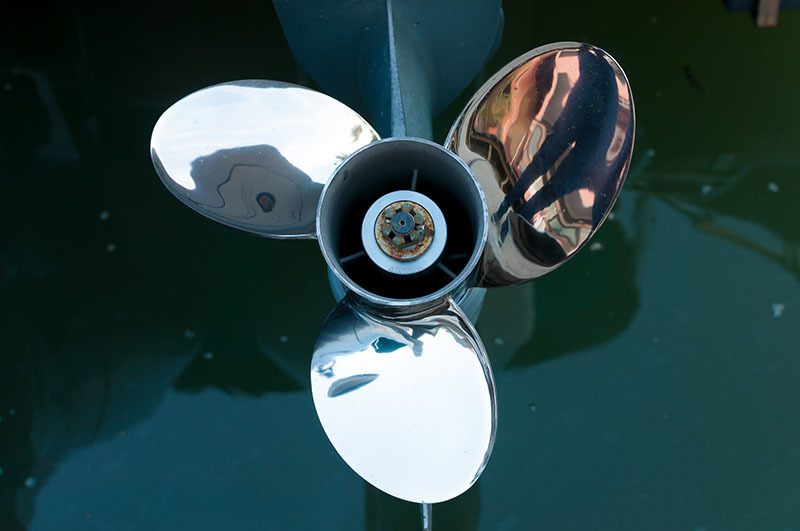 Patty Brine and the team at The Habour Entrepreneur Centre (HEC) are dipping their blades into the sea with the launch of the Propeller Initiative. Now that they’ve grown accustomed to casting in the creeks and spawning grounds of out-of-work dreamers, they are motoring out into the deeper waters of mid-life crisis. It’s a free-as-in-beer program that’s looking to “pour some gasoline” on businesses that have already pulled in some small-fry. Ecological concerns aside, it sounds like sort of a graduate program companion to the HEC’s existing accelerator. Applicants have to have brought in a hefty 50K USD in the last 12 months or have ‘eclipsed’ 100K users. Not too many #chstech startups can boast those kind of numbers, so we are interested to see if matriculation rates will be high. United Tees – Seems to have cornered the market on Home Alone-related and borderline offensively-patriotic Christmas sweatshirts (despite the ‘tees’ name). Beverage Boy – A “revolutionary technology” that allows your drink of choice to float in water without tipping over or spilling. Just finish the drink already, but don’t leave your trash on Morris Island. Truly we live in wonderful times. Commerce v3 – Hot like sauce do-everything launch-to-completed-feedback-loop platform. Version Three! Green Badger – LEED Construction documentation management Software. Whatever that is. Georgia has some weird startups. If your biz meets the minimum requirements and you agree that “growth comes from putting yourself in an uncomfortable position”, then perhaps you should apply. But remember, propellers are dangerous. As an alternative, you might just hold out for the Shrimp and Bits Spring 2016 Business Symposium and Jamboree to be held at the Ladson Exchange Club Fair Grounds. < Previous Why are you attending Startup Weekend?